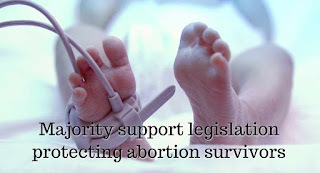 New polling from Rasmussen found that an overwhelming majority support legislation protecting abortion survivors. 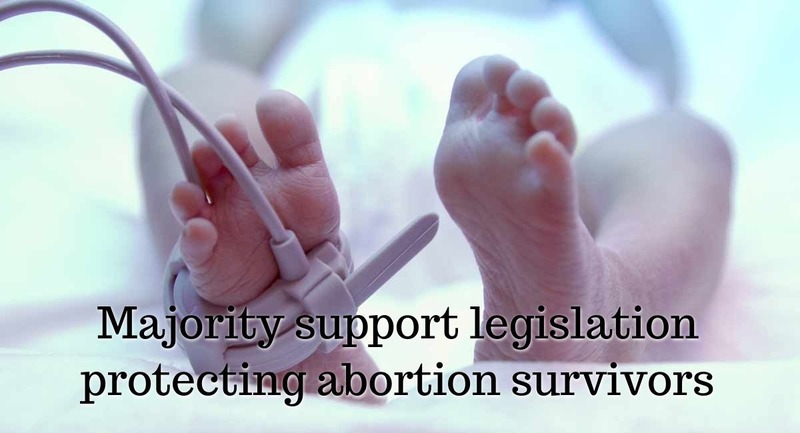 69% of voters agreed that “doctors involved should be required to care for the child and make all reasonable efforts to keep it alive.” This included 77% of Republicans, 72% of Independents, and 61% of Democrats, giving such legislation strong bipartisan support. The polling also reaffirmed earlier data, finding that a strong majority of Americans continue to want abortion to remain legal. However, 42% of respondents also said that it is “too easy” for women to get an abortion, and 51% believed that abortion should only happen in rare circumstances, or not at all.